Learn Jazz Standards is an online jazz resource for musicians. We specialize in helping musicians become better jazz players and reach their full musical potential. Our archives have hundreds of jazz lessons, articles, and podcasts, with 3-4 new additions a week. More than a website, we are a jazz community of over 100,000+ musicians. 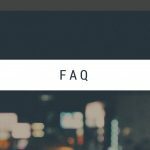 Since 2010, we’ve been creating free jazz content for our users around the world through our Blog, Podcast, and Index of Jazz Standards. 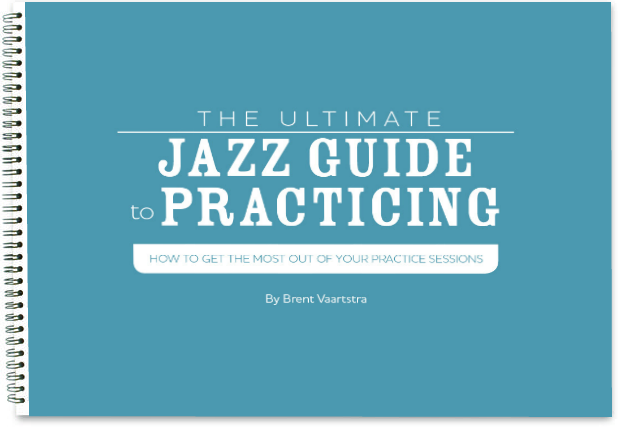 Brent Vaartstra is a professional jazz guitarist, author, podcaster, and blogger living in New York City. He’s been a leading writer and editor for the website since 2011. He actively performs and teaches in the New York Metropolitan area and is the author of the Hal Leonard publications “500 Jazz Licks” and “Visual Improvisation for Jazz Guitar”. Outside of music, he’s a foodie and travel enthusiast. To learn more visit www.brentvaartstra.com. 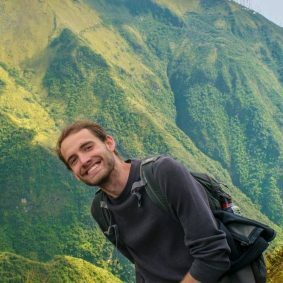 Justin Kellerer is a tech entrepreneur that is currently living in San Jose, California. 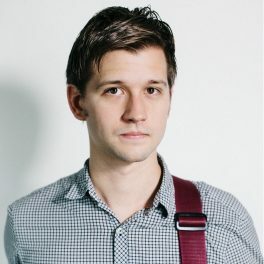 Justin is the web developer and tech guy on the Learn Jazz Standards team. He keeps the website running smoothly for the LJS community and develops new & exciting features for LJS users. To learn more, visit www.justinkellerer.com. Learn Jazz Standards was first started by our good friend and fellow jazz musician Camden Hughes, who currently teaches music full-time in Boise, Idaho. Become part of our jazz community by signing up for our newsletter. You’ll get weekly jazz tips and advice, exclusive perks, and our “A Jazz Guide to Practicing” e-Book for free. You can also get connected by following us on Facebook and Twitter. Here are some quick portals to help you get to the right place. Do you get value out of what we do? If you get value out of our jazz lessons, articles and podcasts, consider adding value back. First and foremost, we are all about giving free jazz education to the world. We love this music and we just want to spread it around. But all of this comes at a cost. It isn’t free to run this website and the only way we can continue to make it better is with proper funding. If you’d like to help us continue to do what we do, become an LJS Supporter. You can leave us a one-time, monthly, or annual donation by clicking the button below! We hope you enjoy exploring Learn Jazz Standards. When it comes to jazz, there is so much to learn and we are here to help. We come out with 3-4 new posts and podcasts a week to help you become a better jazz player. If you need help getting started or find what you are looking for, click on any of the portals below!